The Aviation museum in Rimini (Parco Tematico dell Aviazione) is placed in the hills outside Rimini - on the road to San Marino. 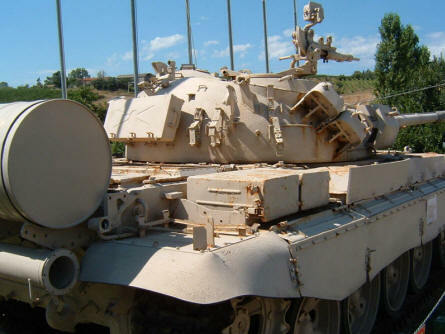 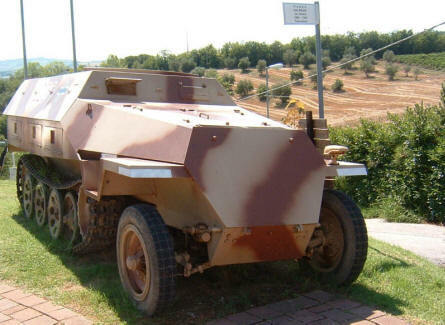 Even if this is an aviation museum, it also has a small collection of old and more modern armoured vehicles and tanks. The museum is mainly and outdoor museum, but also include a small indoor section. 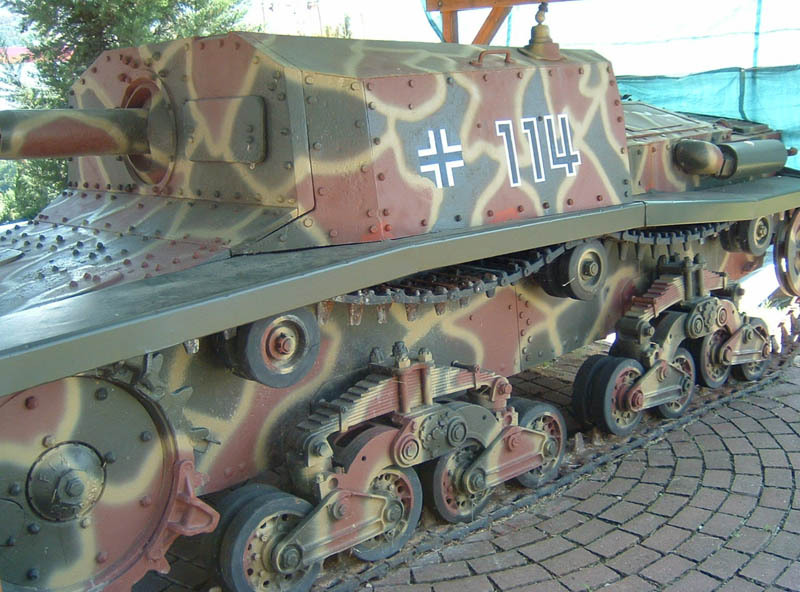 A German World War II halftrack at the Aviation Museum in Rimini. 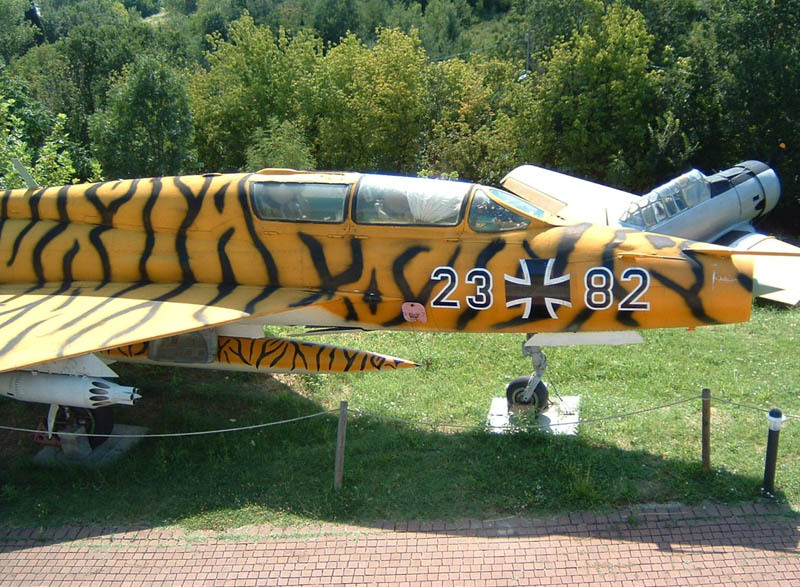 An East German MIG-21 at the Aviation Museum in Rimini. 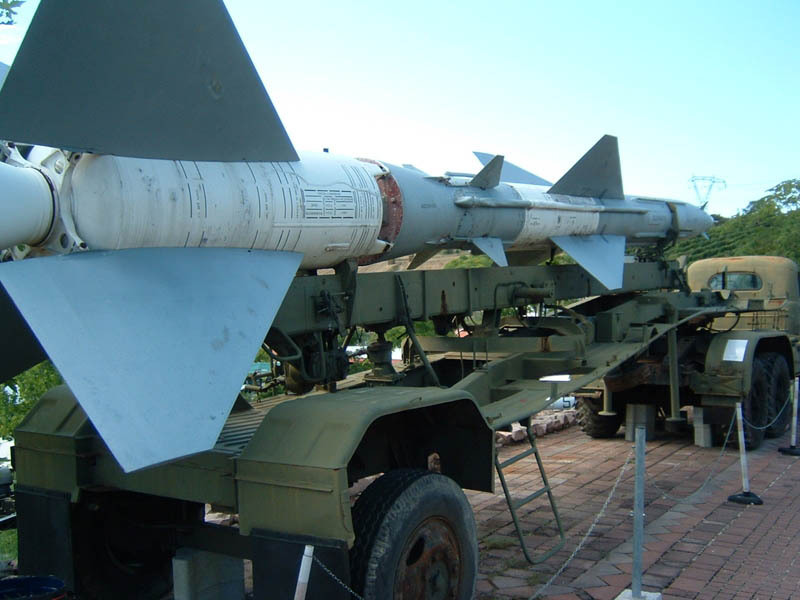 A "Cold War" rocket launcher at the Aviation Museum in Rimini. A "Cold War" Russian tank (T-55) at the Aviation Museum in Rimini. A German World War II panzer at the Aviation Museum in Rimini.